Grupa CZH S.A. is a company with extensive tradition and experience which has been on the market for 70 years. 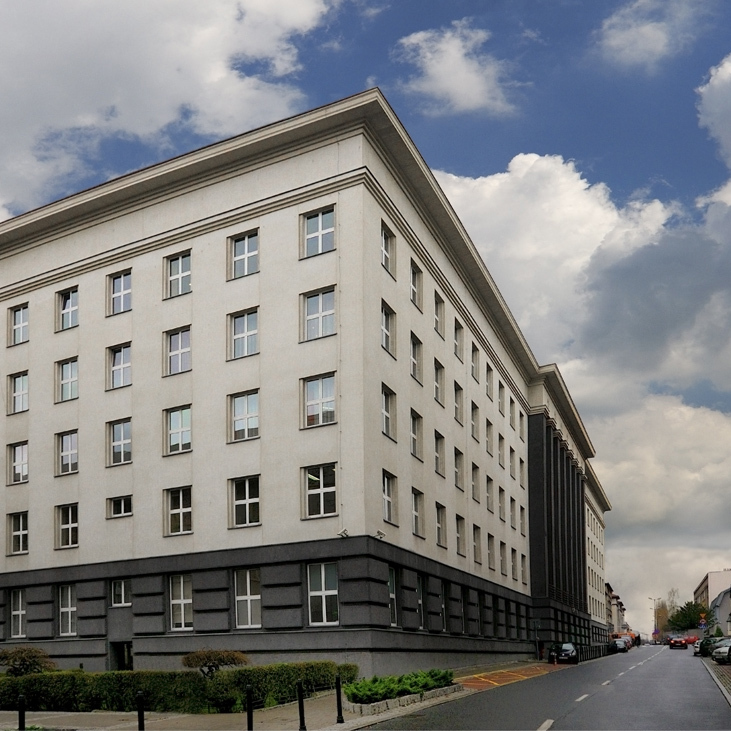 Currently, Grupa CZH S.A. is a commercial and investment company, the majority of which is owned by Agencja Rozwoju Przemysłu S.A.
Grupa CZH S.A. forms a capital group together with its subsidiaries and affiliates: Śląski Rynek Hurtowy OBROKI Ltd., "Euroterminal Sławków" Ltd., Terminale Przeładunkowe Sławków - Medyka Ltd., Europejskie Technologie Górnicze Ltd., FTS-TRADE Ltd. under liquidation. We celebrated the historic moment of the 70th Anniversary of Centrala Zaopatrzenia Hutnictwa with a gala that took place in the Silesian Philharmonic in Katowice. Among several hundred invited guests there were representatives of business, science, politics, local governments and our former and present employees. Those who were not able to be with us, sent letters, full of kind words and appreciation to our company.